Welcome to Elite Jiu-Jitsu Academy of Pocatello, ID. 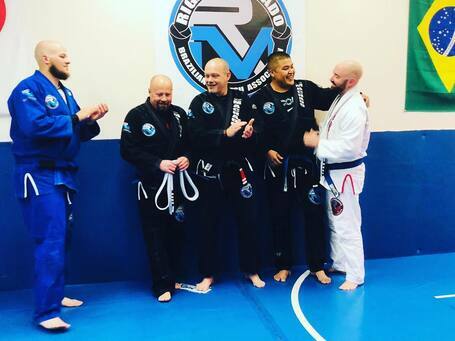 We are an Official Rigan Machado Brazilian Jiu-Jitsu Training Center. Elite Jiu-Jitsu Academy is the premier destination for anyone interested in learning the art of Brazilian Jiu-Jitsu. 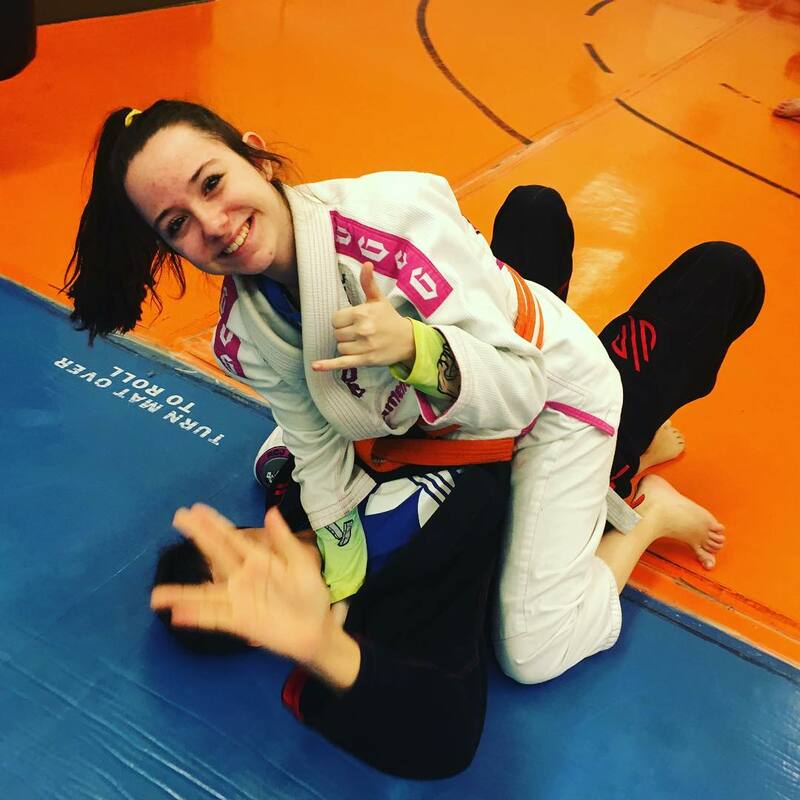 Our students range from Professionals, College Students, Women, Children, and Families...but on the mat everyone quickly becomes part of the same Jiu-Jitsu family. Team Rigan Machado Idaho offers exemplary training for fitness, self-defense, body/mind conditioning, as well as women and children’s classes. Please fill out the Contact Form and we'll get right back to you with more information!